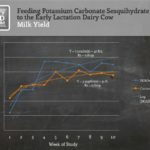 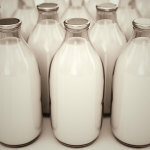 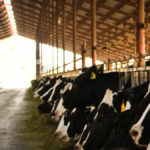 Check out this next segment from Dr. Trevor DeVries, from the University of Guelph, as he dives into his last segment of his two-part series on the impact of eating behavior and feed availability on milk yield and components. 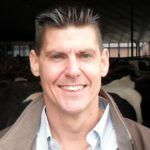 Specifically, he will discuss results from evaluating the impact of feeding management on cow behavior and its impact on cow productivity. 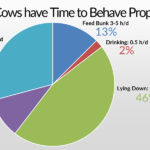 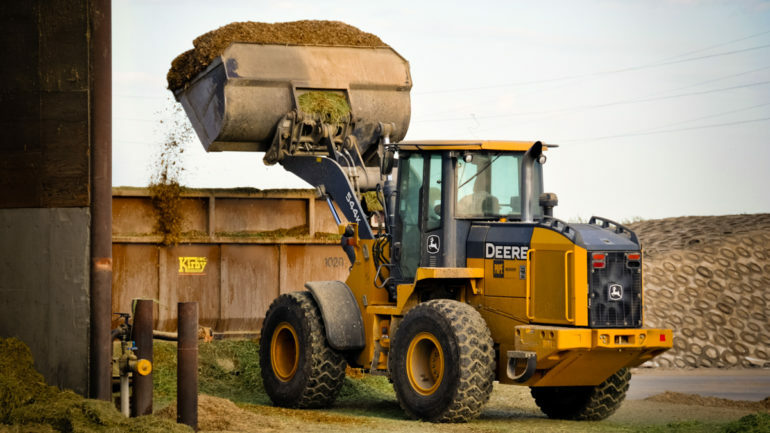 Make sure cows can eat when they want to and what they need!